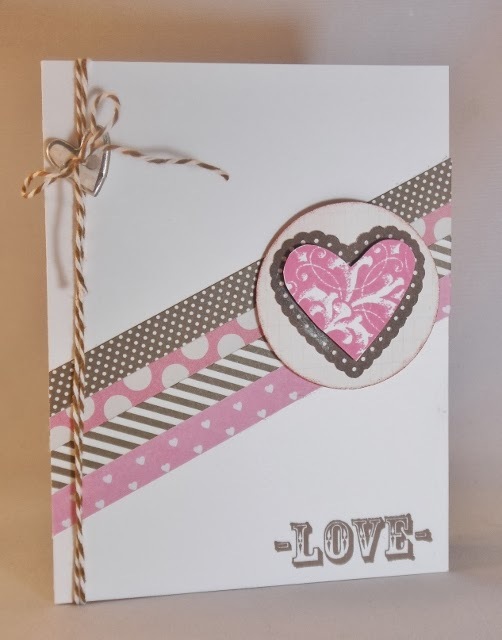 Scrap with Stacy: February Fun! Great sketch! The layout is beautiful. Love all the trim and pretty hearts. Thanks for the heads up on the challenges. I'm in the mood for them so I've already gotten 2 finished and will defintely do the layout as well. So, I will do at least 3. I love your work BTW!!! Hey girl! Where are you?? I emailed and texted! 2 episodes of the walking dead and it is killing me that we haven't discussed!! Love your projects! Hope all is well, miss you!